Shapes sculpted with true matte special effect. Perfect for molding, separating, rubbing and defining. Use on the roots to thicken texture and lift. 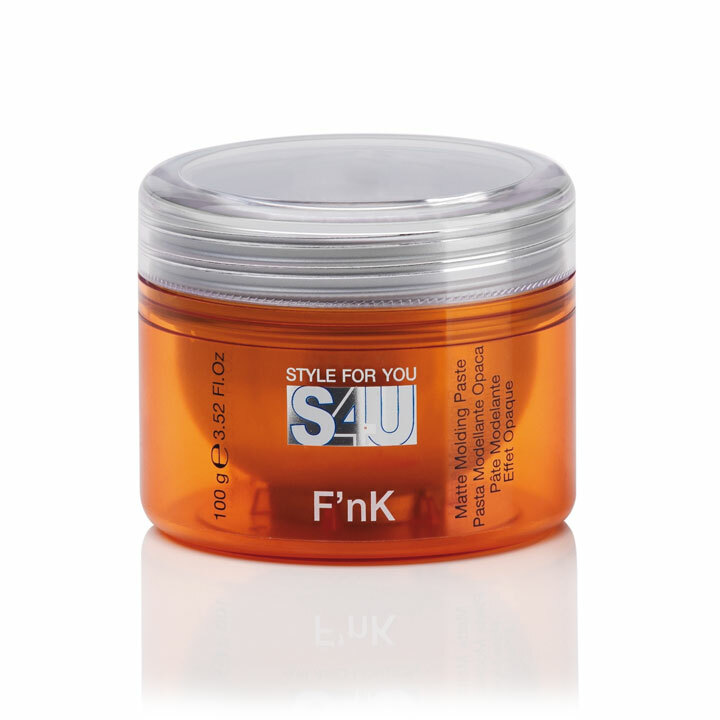 Apply to the ends of hair for a choppy or rough-ends effect. Apply on dry or nearly dry hair. Hold: medium-strong. Copyright © 21st April 2019 Studio Eighty Six. | All Rights Reserved. Love going to studio 86! Friendly staff, there is always something to talk about there always buzzing with people and laughter. I always come out feeling great. Thank you to the amazing team! I am loving my new do so much! Can't wait to tell everyone about you!